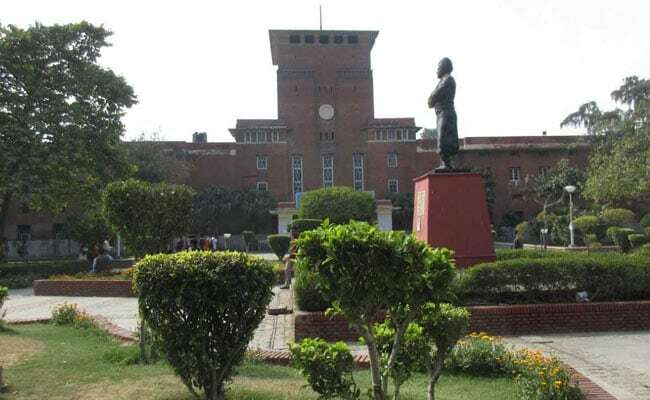 Delhi University has refused to share the attendance details of its administrative officials, including the Vice Chancellor, saying the information was not in “public interest” and would amount to “invasion of privacy”. This, when Jawaharlal Nehru University (JNU) teachers, who are on a warpath against the administration, have been warned that their leave would not be approved if they do not mark their attendance. “It appears that the information sought by the applicant is personal in nature as far as the particular official is concerned and it would cause unwarranted invasion into the privacy of an individual. It does not appear that any larger public interest would be served by disclosure of this information in the public domain,” the varsity’s Public Information Officer (PIO) said quoting section 8(1)(j) of the(RTI) Act. The university’s First Appellate Authority, which heard the case in September, concurred with the decision. The denial of information gains importance in the light of ongoing tiff between the JNU varsity and its teachers, who have been refusing to sign the attendance register, terming it as restrictive to their “academic freedom”. If teachers stand to lose their leave for not conforming to rules, the administrative staff — at least in the DU — enjoys relative opacity when it comes to accountability on their absence from office, the RTI applicant, contended.